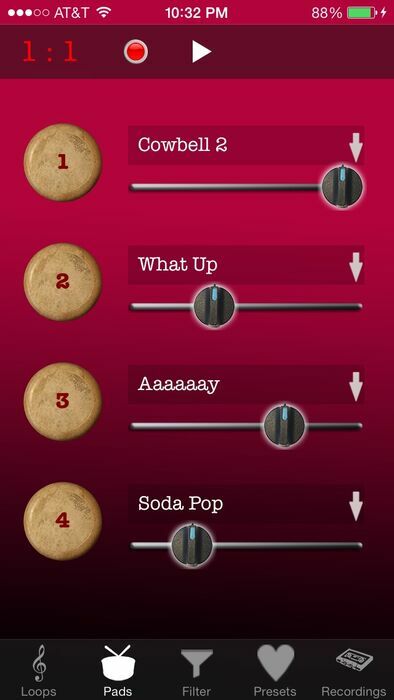 Beat Oven is the easy-to-use loop-based music tool that lets you create great sounds on your iPhone or iPod Touch. 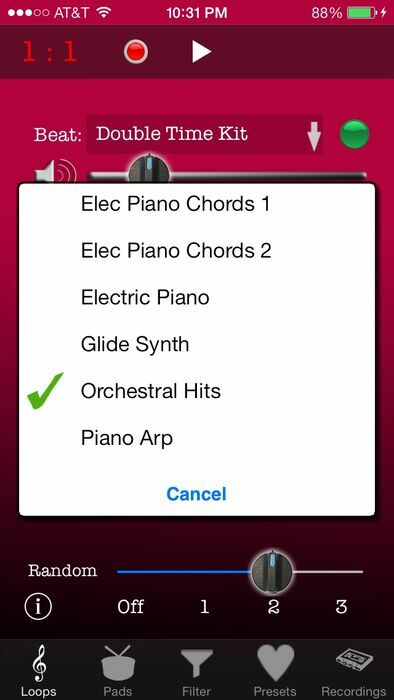 There are no tracks to lay out and no sequences to program -- just press the Play button to get started making music! 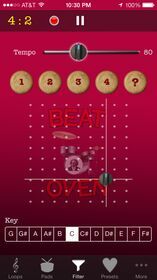 Beat Oven is ready to use with with 100 professionally-produced loops and sound effects. There are no extras or add-ons to buy. 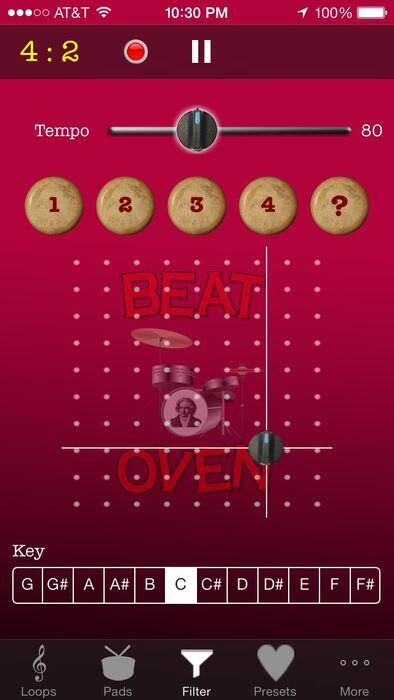 Cook up some beats with Beat Oven!